Buying a new furnace should be a smooth process that you feel good about. It is an investment in your home and your health. Stay warm and be confident knowing you’re in good hands with Dodds heating and cooling Services. When considering heating and cooling systems and services for your home, it’s important to note the difference we provide. 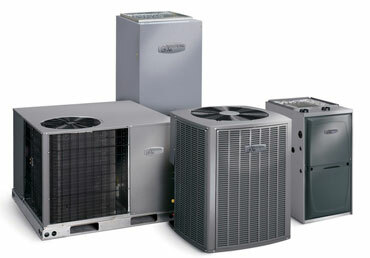 We service and repair all makes and models of furnaces in Prince Edward County and the Bay of Quinte area. Buying a new furnace should be a smooth process that you feel good about. It is an investment in your home and your health. Our professionals are trained experts who will certainly detect and suggest an option to any problem. We service all makes and models of boilers in Prince Edward County, ON. 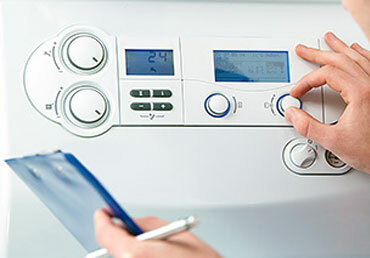 Boiler systems are common appliances that frequently need replacement, service, or repair work. 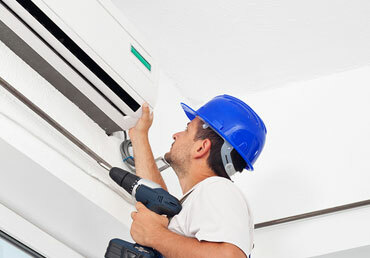 Dodds heating and cooling technicians are trained professionals who will diagnose and recommend a solution to any issue for your air conditioning system. They are highly-skilled at what they do, providing you with ease-of-mind while your work is being completed. We are a registered and authorized dealership for Armstrong air dealer, American standard dealer, Lifebreath hrv dealer, lennox, Olsen, Dukane, York... We carry several brands because we believe in recommending the right heating and cooling system for your home. And we have access to all makes and models to repair or replace parts or equipment. Dodds heating and cooling when you need us, our team will be out there fast to diagnose the problem with your heating system & fix it. 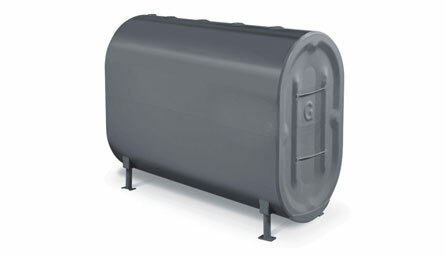 Are you in need of help with your hot water tank? It might be time for a service call, or it could be damaged and has to be repaired or replaced. That’s where we come in! Understand how efficient your current system is and get a diagnosys of what can be done to improve your system's efficiency and reduce your heating & cooling expenses. Dodds Heating & cooling Ltd.